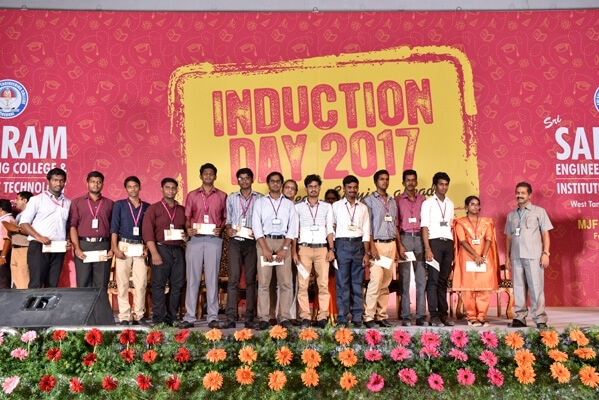 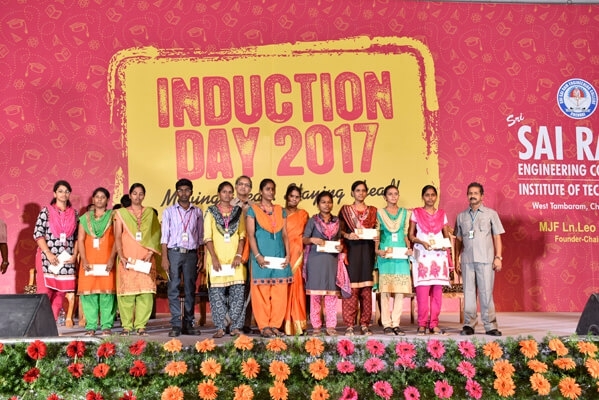 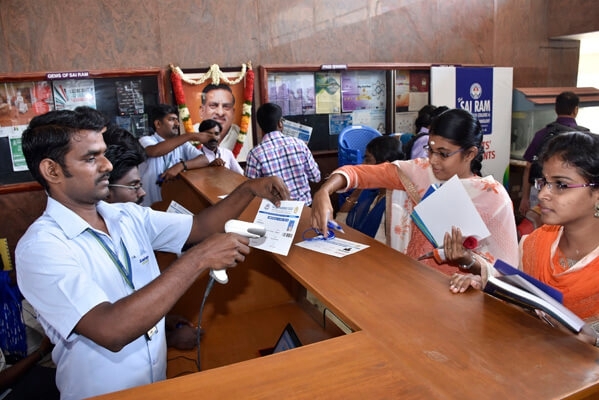 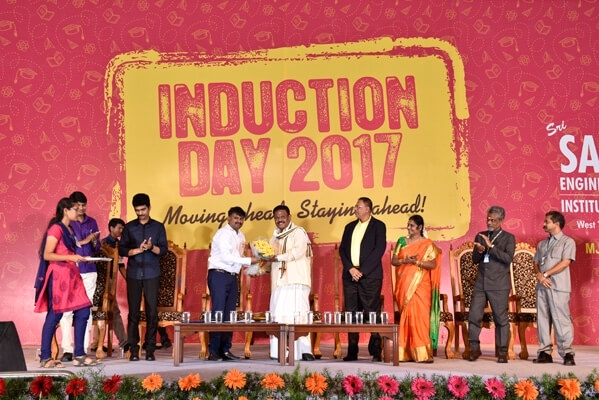 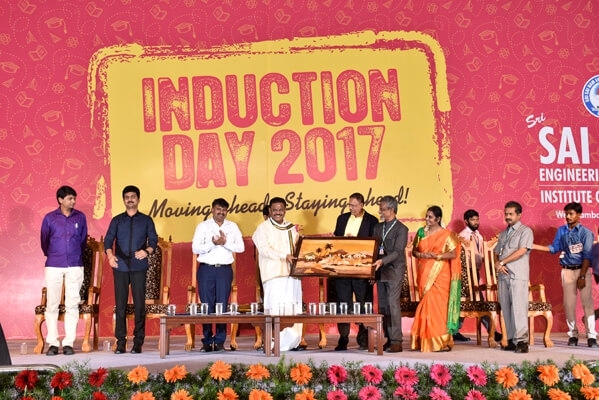 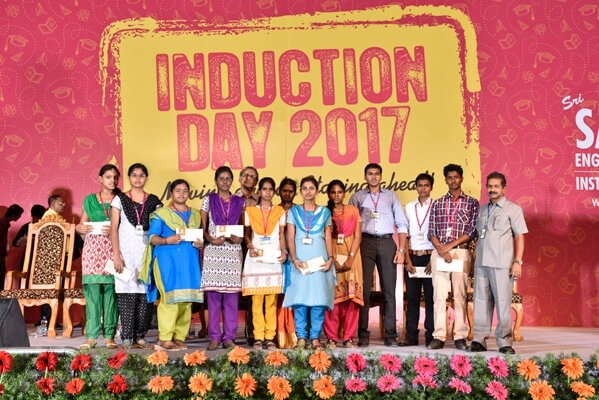 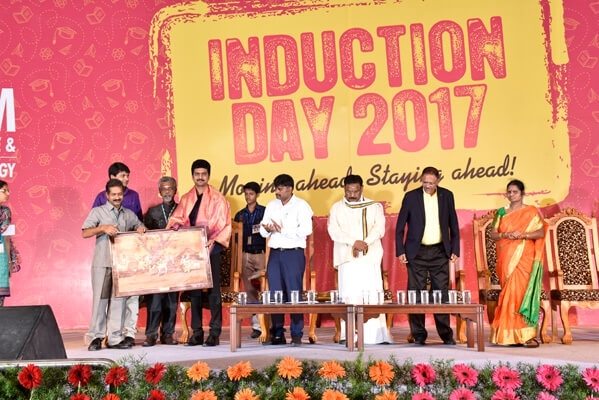 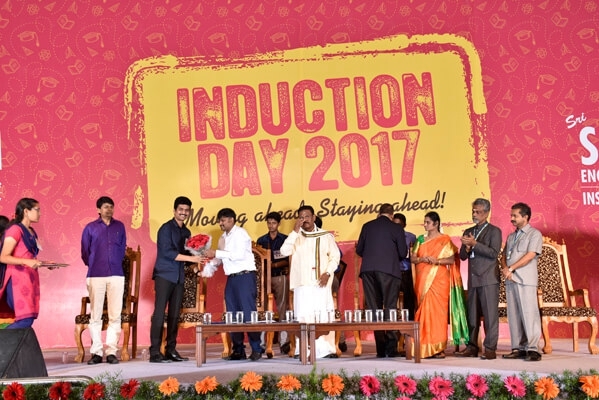 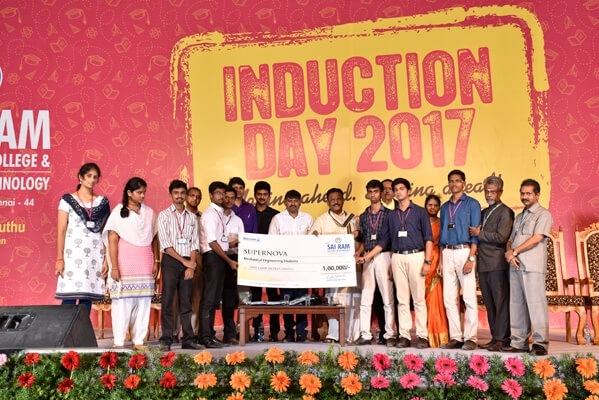 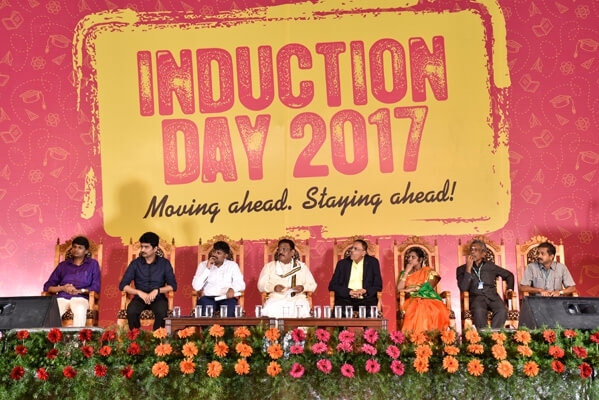 Home » gallery » SEC & SIT ‘Induction Day 2017’ celebration held on 10/08/2017 at Leo Muthu Auditorium, Sairam Campus. 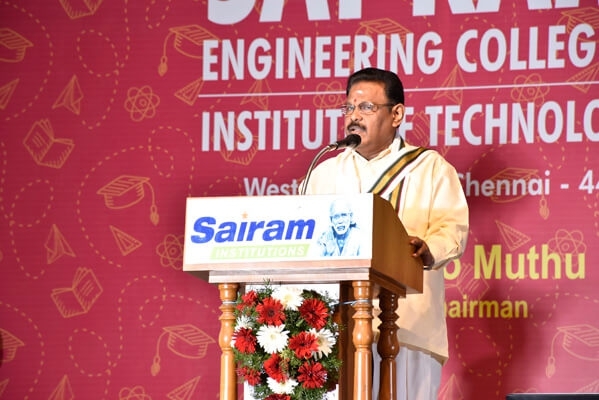 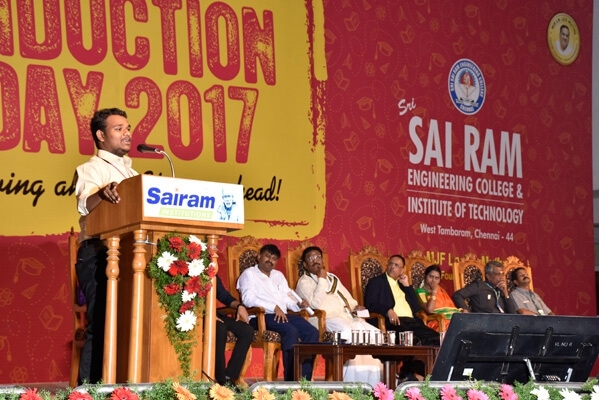 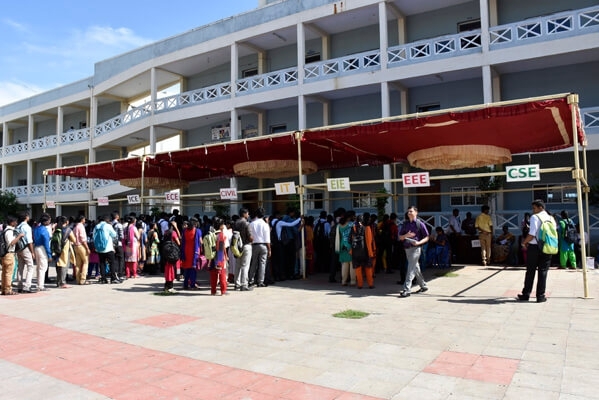 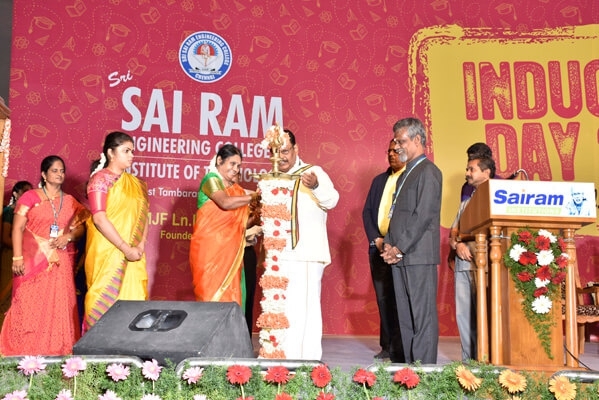 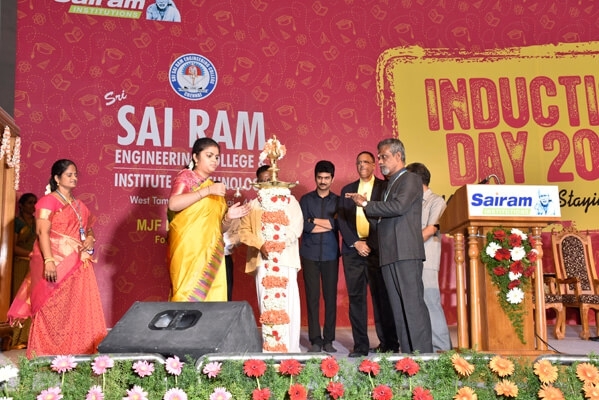 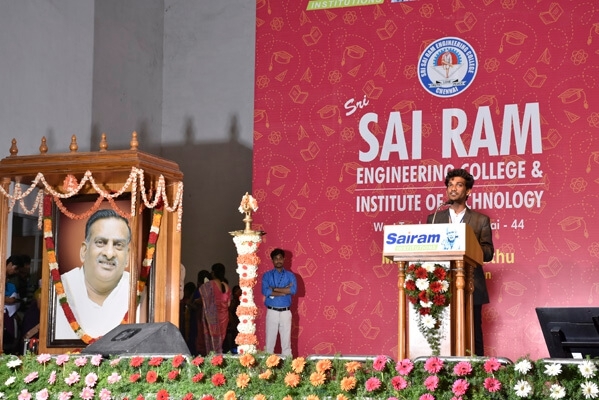 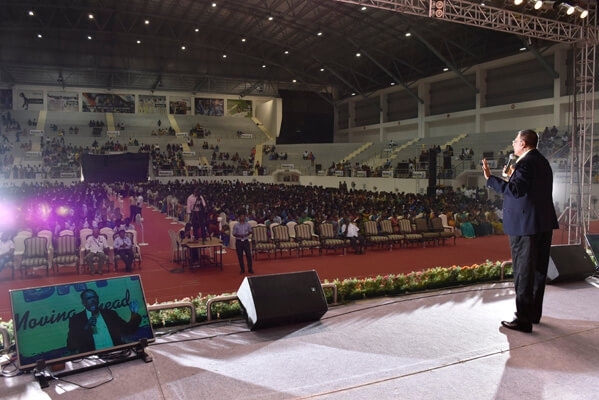 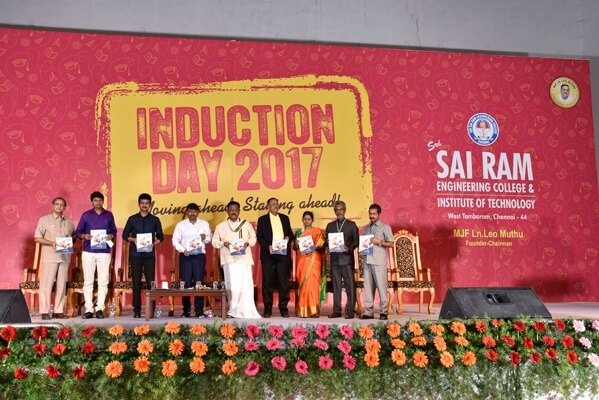 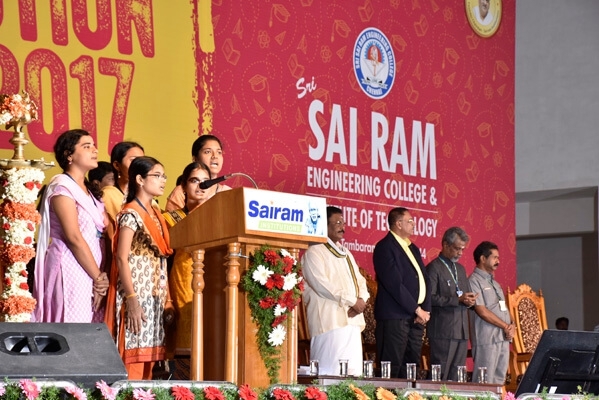 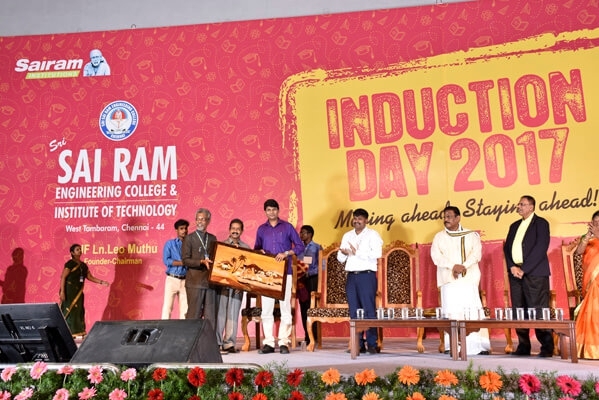 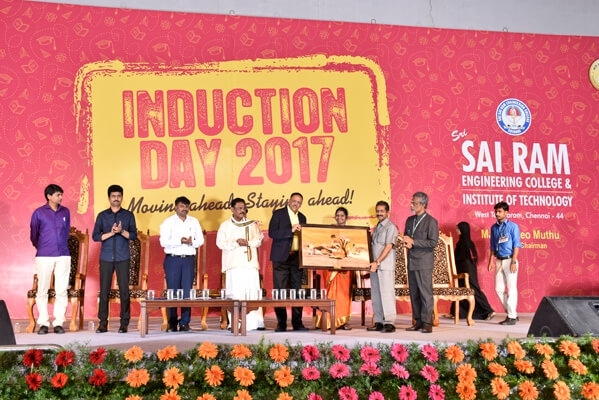 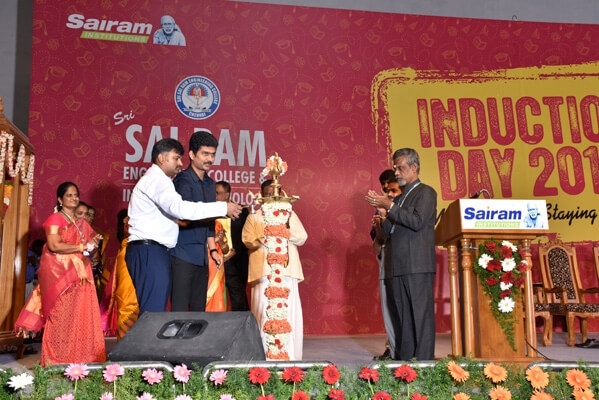 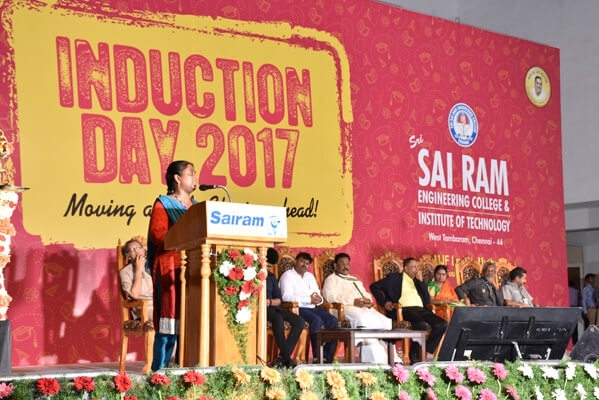 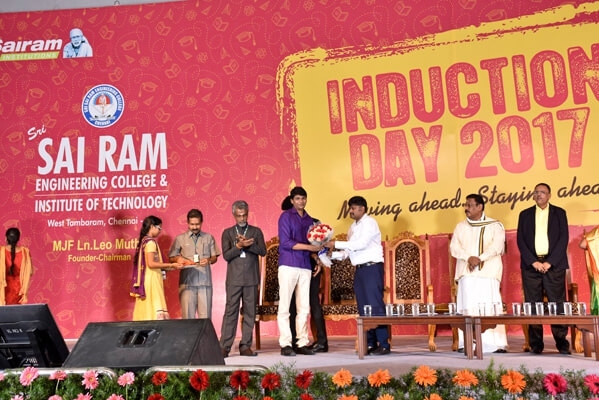 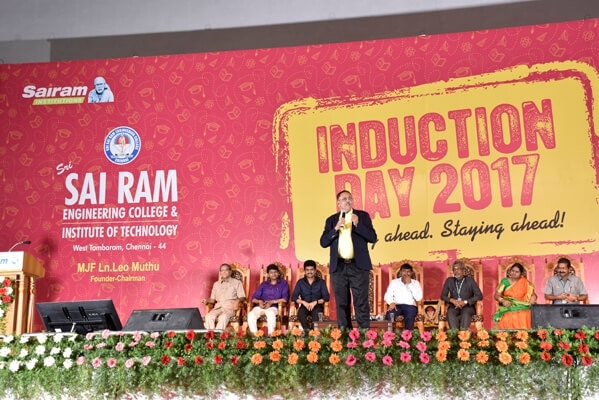 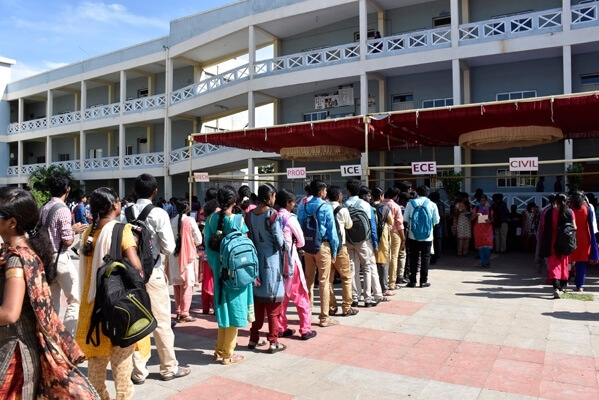 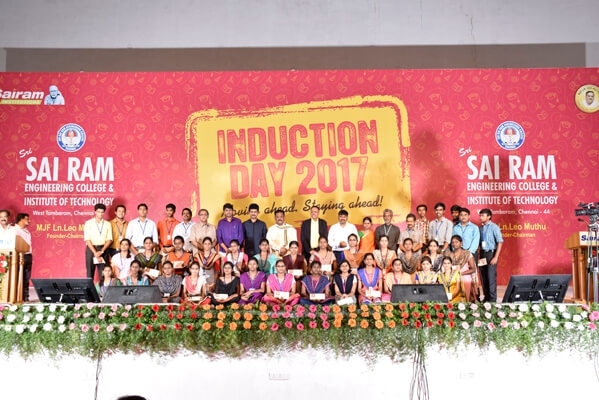 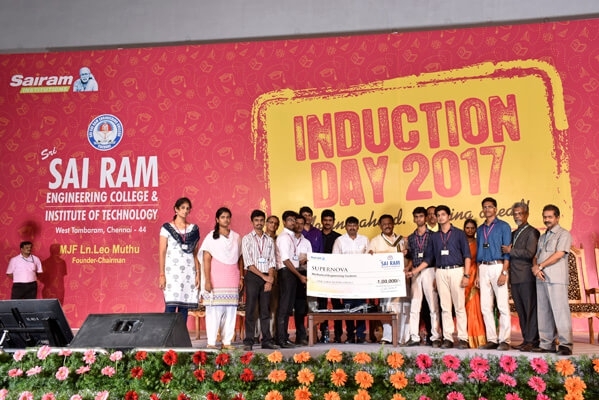 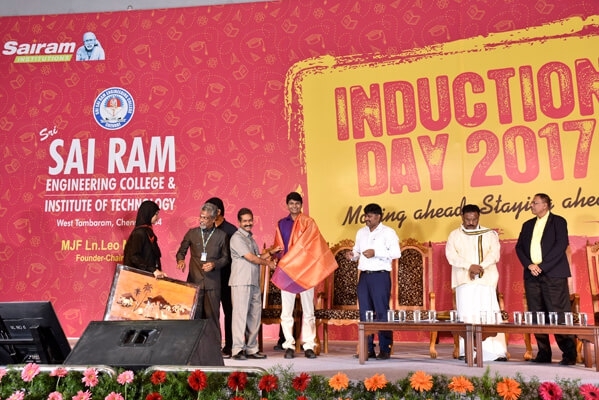 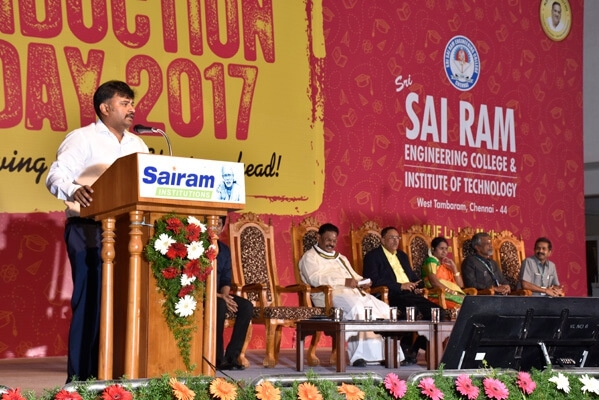 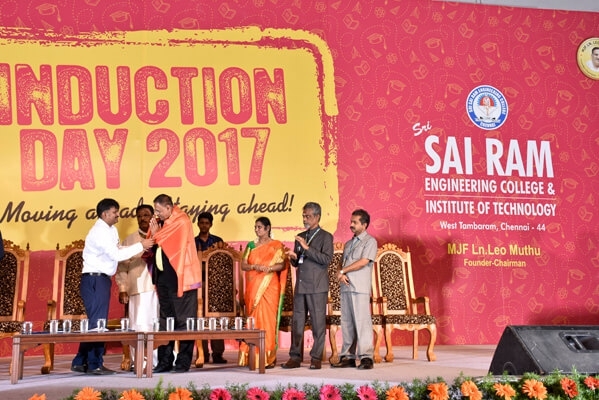 The grand event organized at Sri Leo Muthu Indoor Stadium on 10.8.2017 for welcoming freshers into Sairam Engineering College and Sairam Institute of Technology. 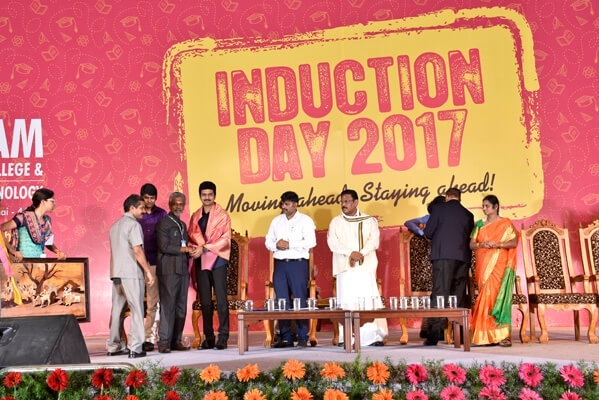 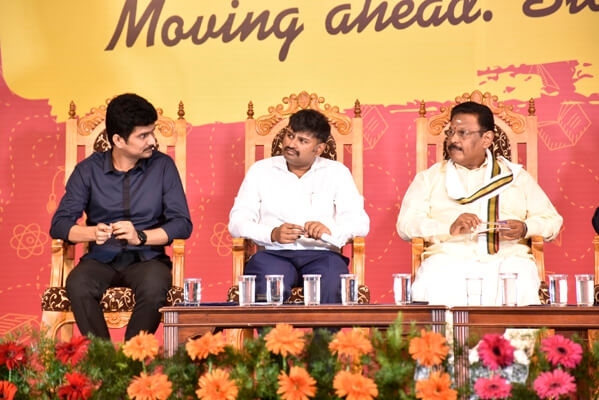 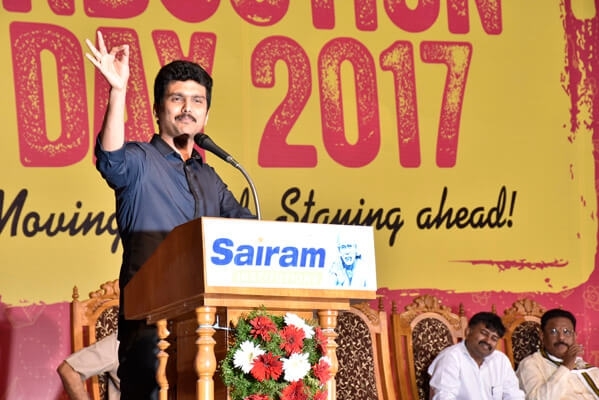 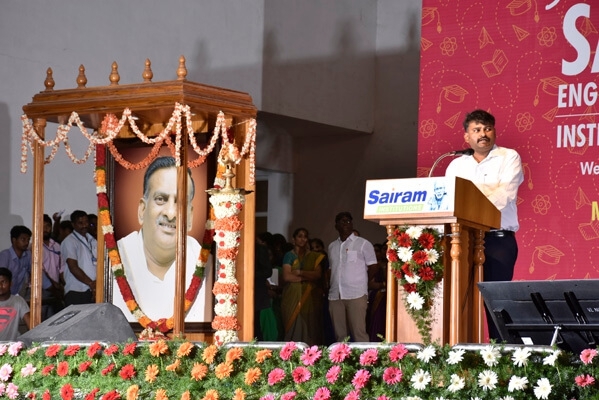 The event was preceded by cheering motivational speech from popular orator, Tamil scholar, Suki Sivam followed by Thiru. 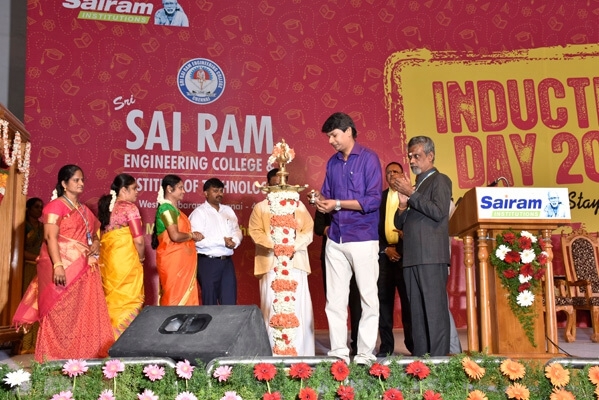 Jayaprakash Gandhi, a motivational Speaker, Erode Mahesh, a popular television anchor, Thiru. 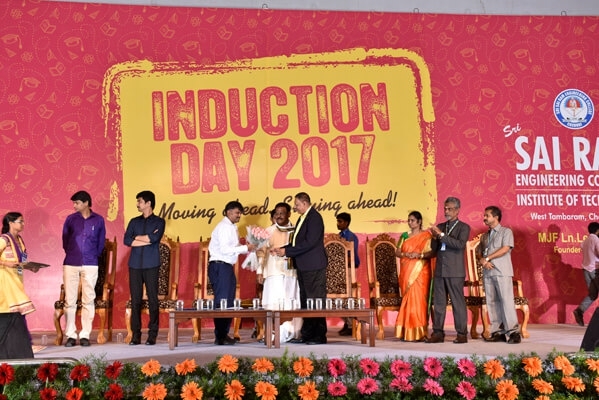 Vijayan, renowned journalist in the presence of our beloved CEO Thiru. 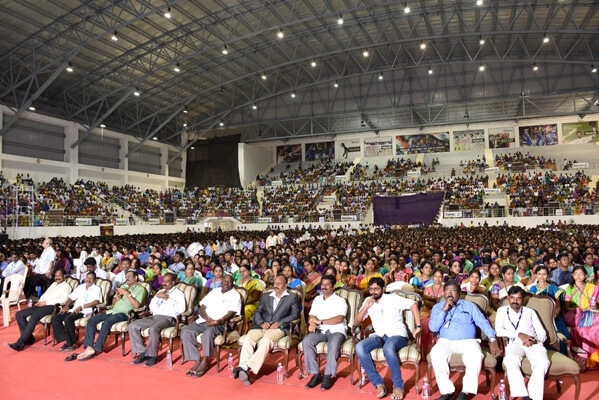 SaiPrakash LeoMuthu.